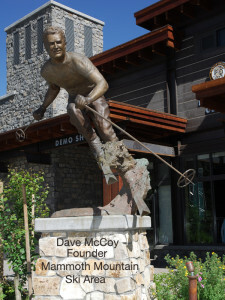 Dave McCoy is the founder of Mammoth Mountain Ski Area in Central California. He is a true pioneer of the skiing industry. 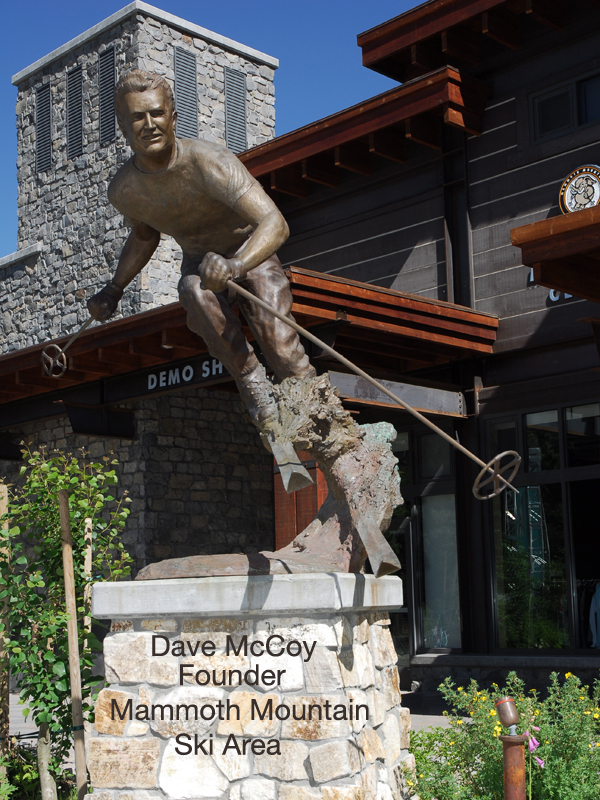 When Mammoth Village was created, they wanted to honor Dave by commissioning a life + 1/4 sculpture of him skiing for the grand opening. This pose was taken from a very famous photograph of Dave in his earlier days spring skiing in a T-shirt. The maquette is available but presently not shown on the website. This entry was posted in AllPosts, Monuments, People. Bookmark the permalink.